About John Richardson: John is from Northern Ireland. 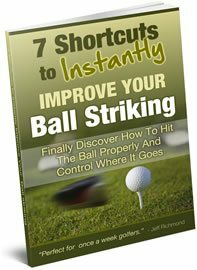 And as an average golfer he set an extraordinary goal of shooting par or better within a year. His first round to kick off the challenge was 103. And then 362 days later he shot 70! 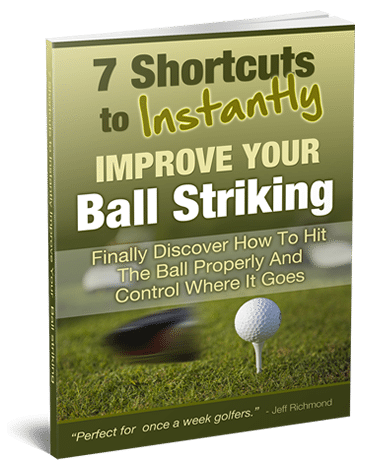 Everything John did to achieve this goal is explained in full detail in this Break Par Blueprint Program which is perfect for the “average” golfer that want’s to make a big improvement to their golf game.